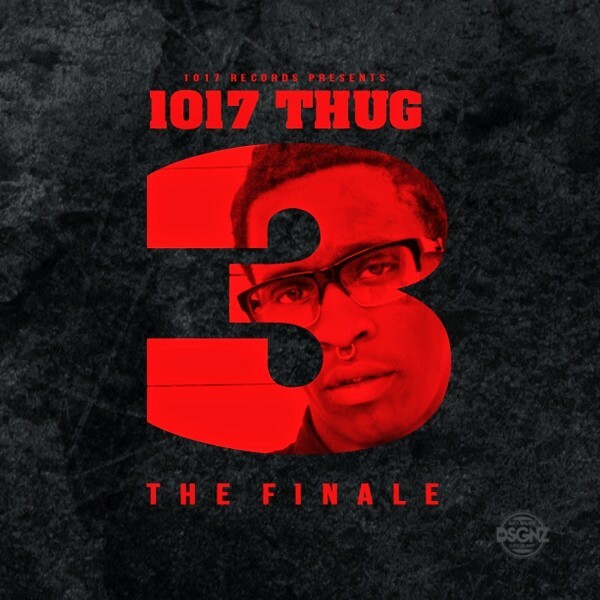 Later tonight, the official release of his 1017 Thug 3 the Finale with 1017 Records will be going live on iTunes store. If you need incentive to support the project at midnight, Thug’s latest offering sees contributions from DJ Mustard, Metro Boomin, C4, Gucci Mane, Young LA and many more. Hit the jump to stream the new 13-track mixtape.